The Baja 1000 2009 will be LIVE! 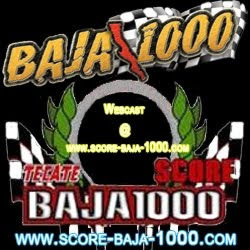 Webcast on score-baja-1000.com on November 19-22. 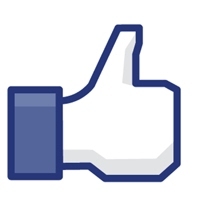 Nrought to you by the The LEADER in LIVE Baja Racing News and Information from Baja California. This Baja Race inspired Puro Off-Road to open extra for the 2009 edition of the Baja 1000 to open a domain a few days before the event. 1000 grueling miles marked by desolate terrain, stark mountains and stunning coastline. Along the route, racers will be cheered on by excited bystanders, SCORE groupies and others. SCORE's Baja 1000 is an annual event that includes a variety of vehicles: motorcycles, buggies, jeeps, trucks and custom off-roaders. Again, this year, the race will take place from November 19-22, leaving from Ensenada. What Puro Offroad can do for you! Website worth to visit - Links worth to follow!